Follow our Transfer Checklist to ease your transfer process! Be sure to stay in touch your advisor at your current campus so you stay on track with courses, timelines, and other important transfer information. The best time to transfer depends on your goals, the major you wish to pursue, and your chosen transfer school. Talk to the Transfer Coordinator or advisor at your transfer school as soon as you start thinking about transferring. Better planning will mean better results! When you are considering which school to transfer to, deciding your criteria is a good place to start. Criteria can include: available majors or programs, size of the campus or the major, location, student life, housing, athletics, admission selectivity, and cost. After you decide your criteria, UW HELP provides the best online resource for you to research the UW institutions. To find information about Wisconsin Technical College programs, visit the WTCS System website. Plan your selection of courses with transferring in mind! Be sure you talk to your advisor and use the transfer guides and articulation agreements to help guide your course selection. Transfer requirements can change, so always verify your course transfer by talking to the Transfer Coordinator at your intended transfer school. It is always a good idea to visit a campus for yourself so you can make sure it’s the right fit for you. Get the most out of your visit with this campus visit guide. There are many transfer resources available to make your transfer process easier. Explore Transfer Tools to find the best resource for you. Be sure to use these tools in consultation with your advisor. Use the UW HELP online application to apply to any UW campus. Pay close attention to deadlines and requirements for your intended transfer campus as application deadlines may vary. Visit the technical college website to apply to a Wisconsin Technical College and follow the admissions guidelines. Transfer students who have been admitted and whose credit evaluations are completed can register for classes with continuing students. Send official college transcripts from each school you have attended. Some schools may also want high school transcripts and ACT or SAT scores. Check with the school to determine required transfer application materials. Remember to send updated transcripts showing all final grades of coursework that was in progress. To apply for financial aid, complete the Free Application for Federal Student Aid (FAFSA). Apply by March 1st to ensure your best aid options. 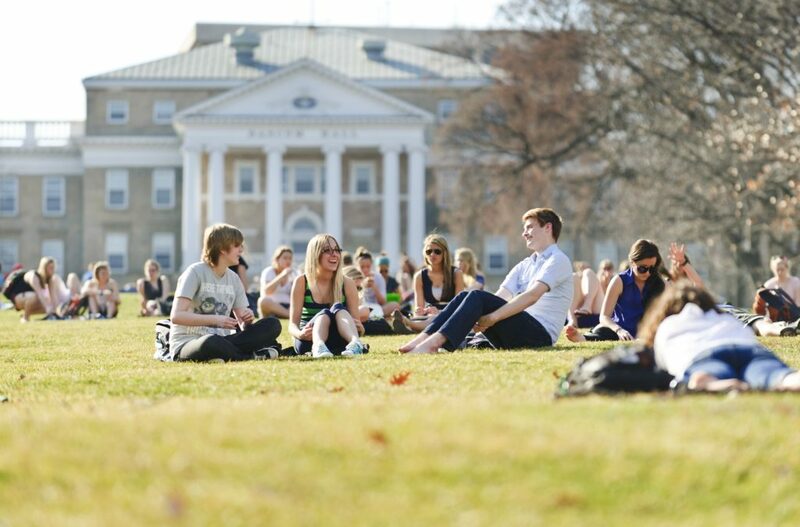 UW HELP's Paying for College offers information on financial information for all students. Financial aid does not automatically transfer to another institution. Some campuses also require an institutional financial aid application and a Financial Aid Transcript (FAT) that indicates what aid, if any, you received at your previous school(s). Many schools use electronic notification only, so be sure to check your email or your admission portal for your admission status information. If you don’t receive information about your admission, contact the Admission Office. You may be required to take a Placement Test before you can register at your transfer school. If you are required to take Placement Tests, take them as soon as possible to ensure you can register on time and for the appropriate classes. If you are required to take them and do not, you may not be able to register for your classes! To find out if the campus you are transferring to requires a Placement Test, go to Transfer Admissions Requirements and choose the campus you would like to attend. For information about placement testing locations and registration, visit Regional Placement Testing. Visit the campus housing website and follow the application process to live on campus. Your transfer campus will have housing deadlines, so be sure to consider housing early in your transfer process. Getting oriented to your new campus is important for your success! Transfer orientations provide the opportunity to meet an advisor, ensure you have all the transfer-specific information you need, and verify your courses transferred as anticipated. Take advantage of this resource! You will receive a statement of account indicating your balance due, payment schedule, and payment due date. It is your responsibility to meet payment deadlines. Check your e-mail and the US postal mail at the address you provided to the school when you applied. Tuition statements may be delivered electronically as schools have student portals to view academic and financial information. Every school is unique, so take time to find out what your new school offers. 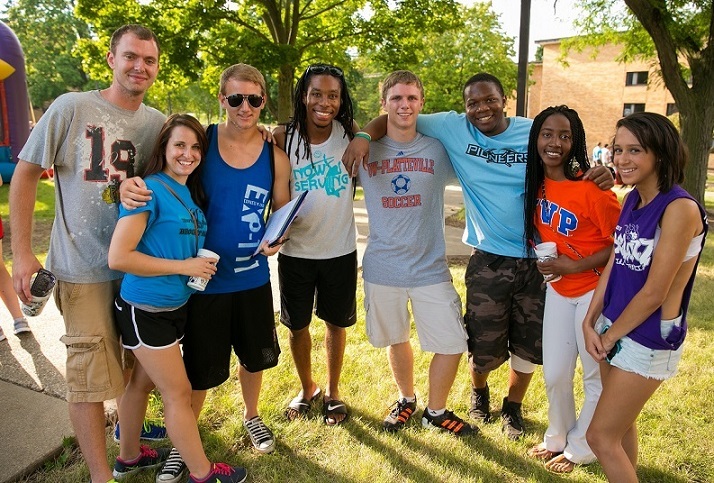 It's a great way to meet new people and experience the campus in and outside of the classroom.